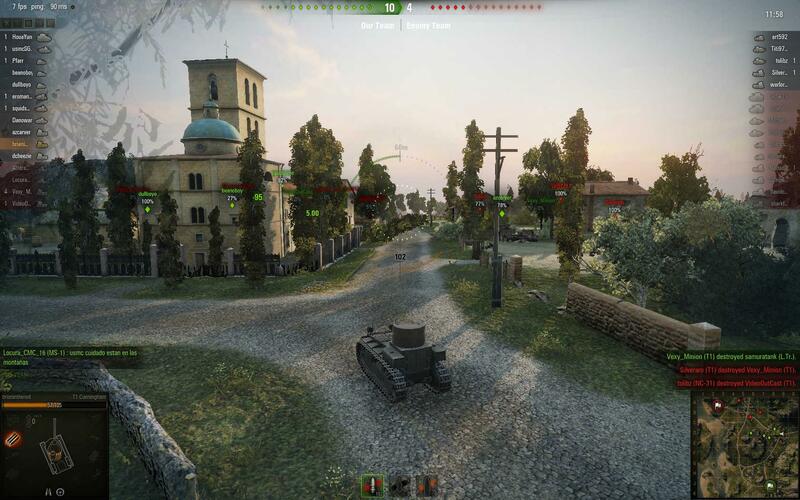 In the World of Tanks, it’s all about teamwork. Victory is achieved by combining your combat skills with those of the other members of your team, each playing their own role on the battlefield. The game offers fast random battles featuring various modes, historic mini-campaigns, tourneys and epic Clan Wars on a global map, where mighty clans fight for hundreds of provinces employing grand strategy, diplomacy and economic power. Besides individual tank-ace skills, World of Tanks requires team work and a fine balance between light and heavy armor.